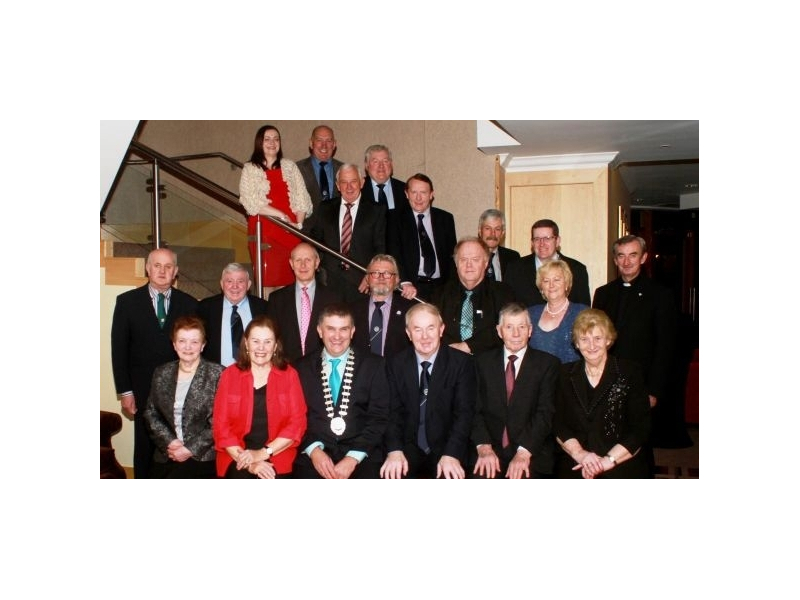 We are delighted to welcome the Irish Show's Association AGM to Tullamore this year. 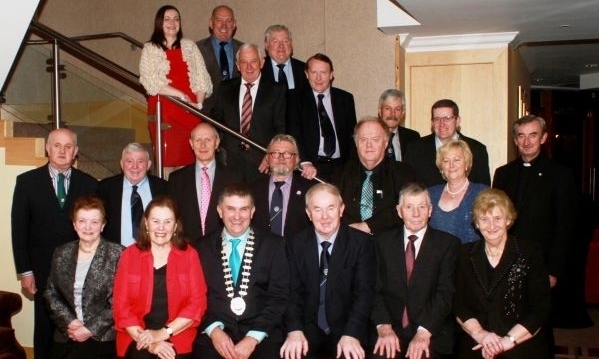 The Tullamore Show, benefits from their membership of the ISA greatly. The main objective of the ISA is to promote and assist in the development of Agricultural Shows. With over 70 member Shows, the ISA provide varied and valuable support for all the agricultural shows in the country. At the AGM, the Special guest speaker is Sean Finan, President of Macra na Feirme. Also presenting their Super Show Competition Management System is Dotser Web & Marketing. Dotser have developed an online competition management system to provide an easy to use competition entry system, with reduced office administration time, instant payment processing and a live overview of all competition entries processed at any time. The Trade Stand Application System is also developed by Dotser. 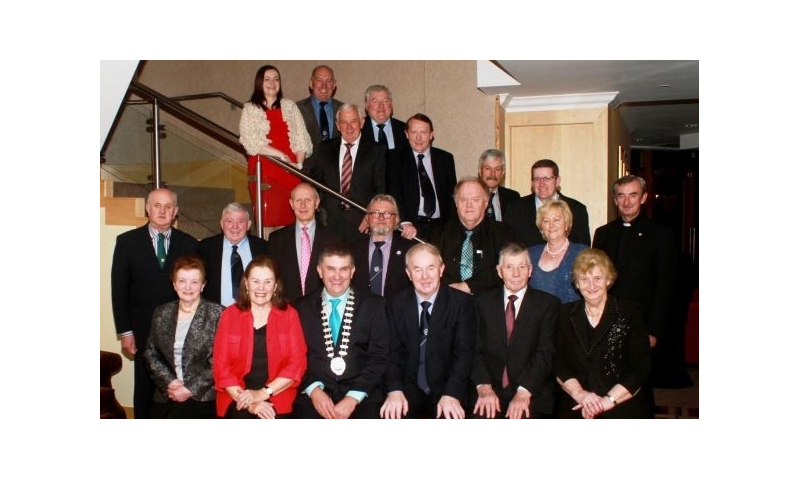 We are delighted to welcome all the attendees to Tullamore, for this national occasion.